PB Heat: Ready to replace an old heating system? Ready to replace an old heating system? Building a new home? Convert your home's heat from one fuel type to another? Now is a great time to consider a Peerless® boiler for your home heating needs. The foundation of any boiler heating system is the boiler itself. Through experience, technology and innovation, PB Heat, LLC continues to be a top manufacturer of Peerless brand residential boilers! Known as hydronic heating systems in the industry, boiler systems heat your home by transferring heated water or steam through a sealed system of baseboards, radiators, or in-floor radiant tubing (or any combination of these). The result is heat that is gently transferred outward (or radiated) to other objects in the room, creating consistent, even heat that is both practical and comfortable. Why are boiler systems the most dependable, efficient and versatile heating method available for heating most homes? Boilers are a popular choice for many hospitals and school systems for very good reason. They produce clean, quiet heat using convection and radiation. This means no fans or blowers that spread dust, dirt, allergens and germs throughout your home. Instead, heat is delivered to baseboards, radiators or in-floor systems gently and evenly. These systems then radiate the heat throughout the room. Boilers are also very quiet when compared with forced-air furnaces and heat pumps. There is no noise from air moving through heating ducts, no loud blowers and no large motors working to run the entire system. The result is clean, healthy, consistent heat that provides superior comfort throughout your home. 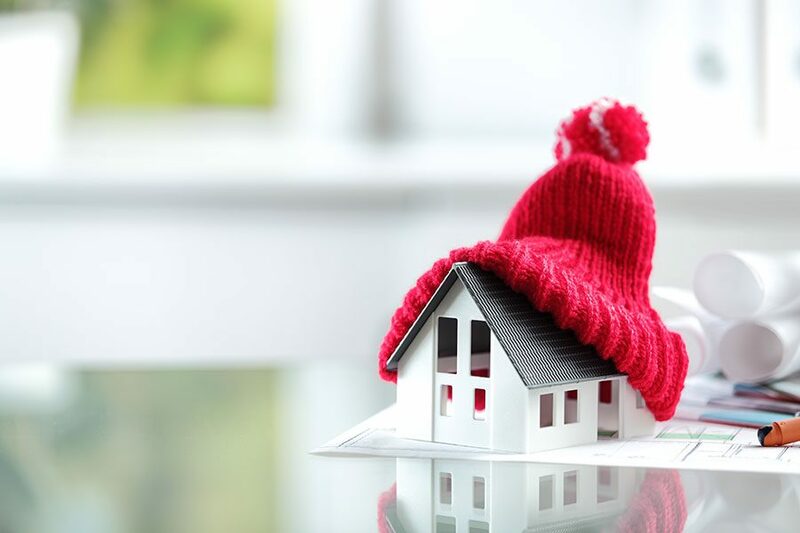 Every home has different heating needs and boiler systems provide plenty of versatility for a variety of situations. Boiler systems can be configured to deliver heat to radiators, baseboards, in-floor radiant heating systems, or even towel warming racks, allowing you to customize your system for your needs. In-floor radiant heating systems are a popular option for bathrooms, kitchens, and other non-carpeted rooms. With in-floor radiant heating, your boiler delivers hot water to radiant tubing installed under your flooring that radiates heat through the floor and throughout the room for cozy comfort. Installing a boiler also gives you the option to heat your domestic hot water without the need for a separate hot water heater. Many Peerless boilers offer optional tankless coils that provide domestic hot water on demand. Also available is the Peerless® Partner® indirect-fired hot water tank that can be added to your system for those that require larger amounts of domestic hot water on demand. Your boiler system can be configured to provide heat in different ways to different parts of your home by creating multiple heating zones. This allows you to control the heat in each zone using separate thermostats, a great benefit when heating multiple story homes. Boilers can also be used to deliver heat through pipes installed in your driveway to melt snow and ice during the winter months. Boilers send warm water or steam through a completely sealed piping system to exactly where it is needed. This means little energy is wasted. Typical forced air systems or heat pumps blow hot air through ducts to spaces where heat may be unnecessary or even unwanted. PB Heat offers Peerless® brand boilers in many sizes and variations with options to fit all of your heating needs. Many of our residential boilers are ENERGY STAR® certified, an important factor to consider in today's economic climate and rising fuel costs. So when it's time to add a new heating system or plan an upgrade for your home, be sure to ask your heating contractor about Peerless® boilers! We Stand Behind our Boilers! We are so confident in the quality and dependability of our boilers that they are all supported by our Complete Warranty Program. Our warranties are "full cost" warranties (up to the original cost of the boiler), rather than the pro-rated warranties currently offered by other boiler manufacturers. Our warranty coverage does not decrease with time, rather, it remains complete for the entire length of the warranty. Customers can rest easy, knowing that their new boiler will provide years of dependable home heating comfort.